At E.ON we support startups that develop smart solutions for the future of energy and sustainability through our accelerator programme called #accelerateCPH. Deadline for applications for this year’s programme is November 26, 2018. On December 13 2018, we have our Pitch Day for this year's applicants. The selected participants will be pitching their ideas to the innovation jury and an audience. Then the startups will be evaluated by E.ON who will select the 2-3 startups, as participants in the #accelerateCPH 2018-2019 programme. The selected startups will move “inhouse” with E.ON from February 1 2019 and three months forward – where they get the chance to further develop and refine their business model – and each receive seed funding of up to 15,000 Euros. If your startup has the answer to the world’s energy challenges please send us an application. Follow the latest news about our programme at facebook.com/accelerateCPH. Our network offers you a pathway to the market, with access to 33 million customers. All #accelerateCPH mentors have experience from building successful startups and are there to guide you along the way. These are companies that have been or currently are a part of the #accelerateCPH programme. 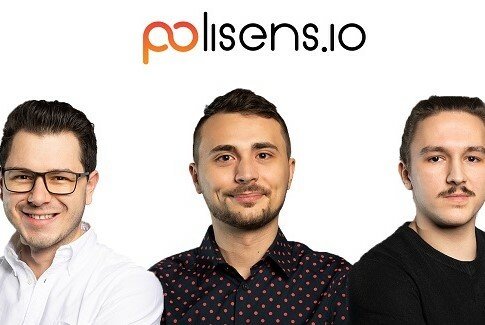 Polisensio is offering an air pollution monitoring system for (smart) cities, by installing its sensors on public transportation and other suitable vehicles. Combining this data with other data sources, Polisensio is creating heat maps, reports, and recommendations on how to tackle air pollution in urban settlements. 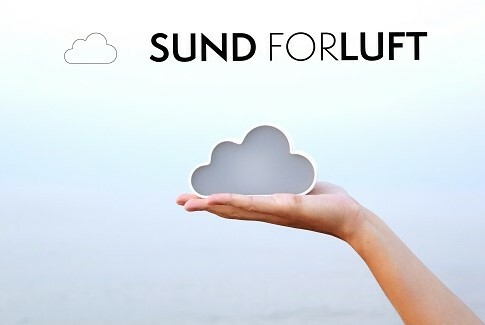 SundforLuft is a simple nudging device for classrooms that allows children and teachers to detect good and bad air quality immediately and encourages them to let fresh air in. Refarmed and E.ON want to change the way food is produced and distributed to retailers. 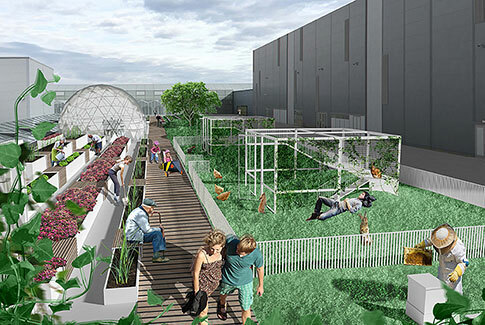 In the future, shopping centers and hypermarkets will have a high-tech, full-year greenery solution on the rooftop that utilizes not only renewable energy, but also surplus energy and resources from the entire building. Spectro Inlets offers digital products that help biogas producers convert big data into concrete valuable knowledge, and is digitalising an otherwise conservative production form to help the industry increase production capacity and build cheaper biogas plants. 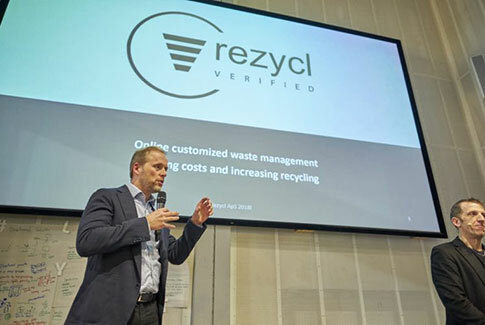 Rezycl has developed a software system that allows waste handlers to manage waste handling and recycling making it possible to handle waste via a mobile app. It helps optimise recycling, reduce cost and manage data and documentation for the entire waste handling process. 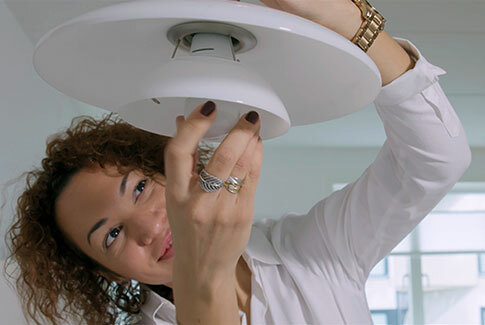 Anyware Solutions has developed an award winning Smart Home system in ONE device for a lamp socket, the Anyware Smart Adaptor. It is easy to install and is designed to provide seamless Smart Home digital services via its Anyware App. You’ll be working @ Flintholmen, Frederiksberg, Denmark. Together with other startups you will sit right in the center of the E.ON Denmark offices having direct access to industry experts, global knowledge and ressources to help you build your network and accelerate your business. Hit the ‘Apply now’ button and fill out the form. Then we’ll invite ten startups to present their business to the E.ON innovation board at pitch day. On Pitch day December 13, you’ll have two minutes to present your company and your idea to the innovation board of E.ON executives, startup experts and VC’s who will then have five minutes for Q&A. They will shortlist startups to the top executives at E.ON, who will then decide whether to fund your startup. Up to three startups will be granted a spot in the #accelerateCPH programme. If you’re accepted to the 3-month #accelerateCPH programme you’ll receive up to €15,000 in seed funding, without demand for equity. The project manager, coach, mentors and experts will support you and help refine your pitch to investors. On Demo day, you’ll have five minutes to present your company to top executives at E.ON, who will then decide whether to further fund your startup. If your startup is chosen, you will be offered an agreement to further cooperation and continuous support and possible long term relationship to mutual benefit. We are coming to your city to meet you! 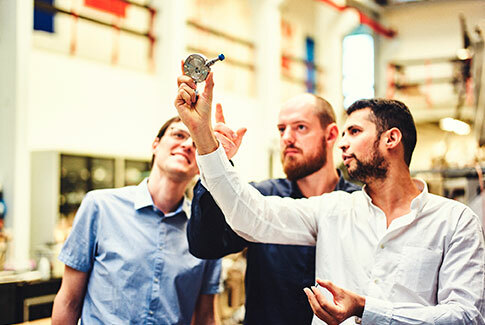 In collaboration with amazing innovation hubs, universities and municipalities we created a number of events around Denmark to get to know you and hear about your great ideas and startups to solve energy and sustainability challenges. The #accelerateCPH programme is the Danish programme under E.ON Agile Accelerator. Since its start in Germany in 2013, the programme has accelerated 145 startups. With #accelerateCPH we are looking to find engaged and visionary entrepreneurs, and together foster more innovation. 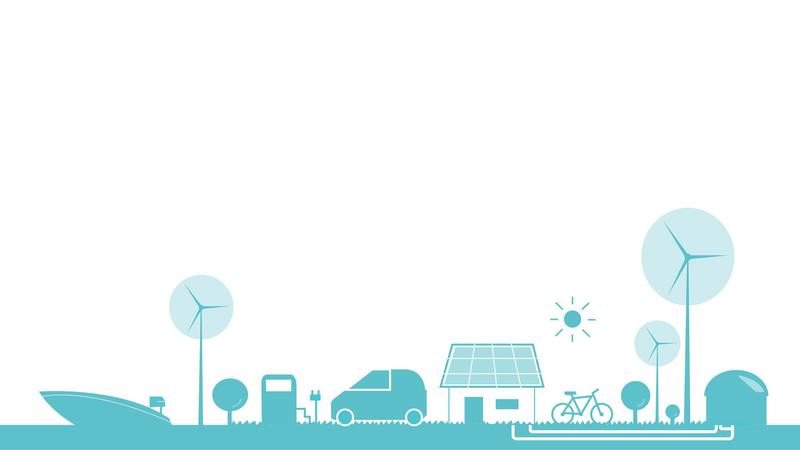 We invest in startups that develop smart products, services or business models, in order to solve the big and small energy and sustainability challenges of the world to create a better future and thereby improving the lives of people at a broader scale. By using our knowledge from the energy sector, we help bring new ideas to life. E.ON is the largest privately owned energy company in the world with 32 million customers and 43,000 employees. In Denmark we are proud to contribute actively in the transition towards a more sustainable future. We produce and sell sustainable district heating, windpower and biogas. And we sell and advice on electricity and gas, energy effeciency and green mobility such as biogas for heavy transport and charging for electric cars.